“On a River in Ireland” — the international title of the series aired locally as “The Secret Life of the Shannon” — has won three awards at the prestigious Jackson Hole Wildlife Film Festival, including the “Grand Teton Best of Festival” award. Popularly dubbed the “wildlife film-making Oscars”, the Jackson Hole festival is considered the pinnacle of wildlife and nature film awards. 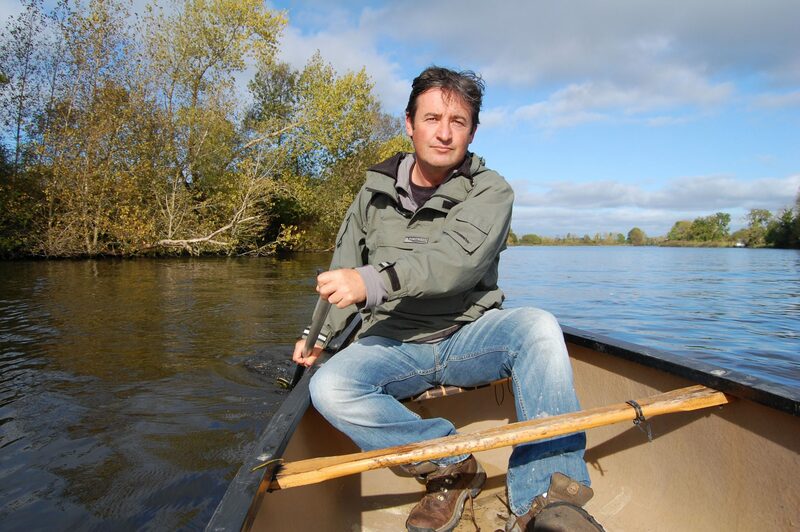 Wicklow based production company Crossing the Line films and presenter and wildlife cameraman Colin Stafford-Johnson faced stiff competition from 540 productions, including the BBC’s flagship “Africa” and “Frozen Planet” series, and Disney’s wildlife feature “Chimpanzees”. As well as taking the “Best of Festival” award the Irish production also claimed the “Best Editing” and the “Best Wildlife Habitat” awards. This is the second time in succession that Crossing the Line and Colin Stafford-Johnson have won the “Best of Festival” award at the biennial Jackson Hole festival. The team won the title two years ago with “Broken Tail”, a documentary following the life of a tiger in India. Reclaiming the crown this year with an Irish based series is both a huge endorsement of the quality of Irish wildlife film-making today, and testament to the fact that you don’t have to travel far to see some of the world’s most incredible wildlife. It’s all right here on your doorstep. That is a worthy accolade to the team,amazing Wildlife on our doorstep.